Houdini iOS 11.4 Semi-Jailbreak Min Zheng aka SparkZheng, had successfully jailbroken iOS 11.3. But he clarified that it wasn’t a jailbreak because he “didn’t remount the roots to R/W and install Cydia”. He also added that it was because “Apple had added a new mitigation on iOS 11.4 in APFS KEXT” which needs to be bypassed. Hide/rename 3D Touch icons’ shortcuts. Colorize and resize icon badges. These themes are different from Houdini Semi Jailbreak benefits. Normally, Jailbreak requires device setting changes (disable Touch ID, enable Airplane mode, disable Find my iPhone ) / iTunes installations / Windows or Mac computer support / USB cable plugging / Third party software installations. But Semi jailbreak never asks to fill its. At this time untethered jailbreak not available for latest iOS 9.3.4 version. So Semi jailbreak is the only option for it. 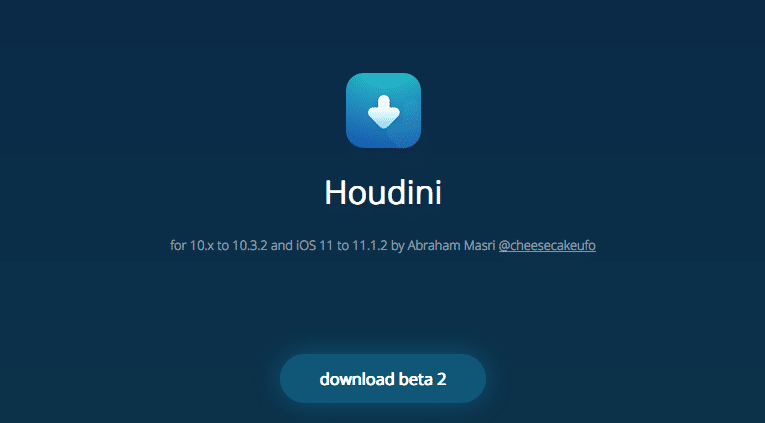 Step 01– Download Houdini Semi Jailbreak IPA from the following button. Step 02– Download the Cydia Impactor according to your Computer OS. Step 03 – Open Cydia Impactor and drag and drop the Houdini IPA to the Cydia impactor. Step 04– Enter your Apple ID and passcode to continue. However, We recommend creating a new Apple ID for Jailbreak related stuffs from here. 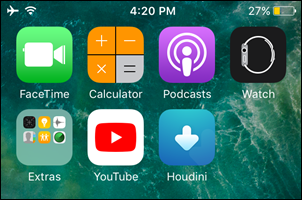 Step 05– Cydia Impactor installs the Houdini to your iPhone/iPad as an app. But you cannot open it at this point.